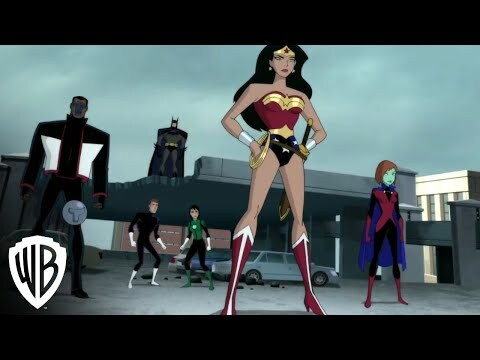 Justice League Vs. the Fatal Five was released on Blu-ray and DVD 2d ago in the US and the UK. The upcoming Justice League Vs. the Fatal Five release date is 2019 in the UK and the US. Notify me when Justice League Vs. the Fatal Five is available.